Baby are known to be the most adorable things on earth, this short clip will prove just that. 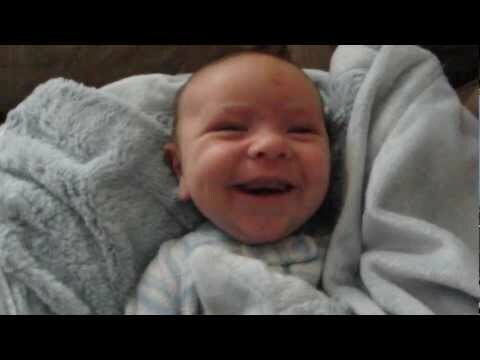 Watch as 1-month-old baby Oliver wakes up from his sleep with every emotion possible. His emotion towards the end of the video will melt your heart. Getting a warm smile from your baby is priceless.